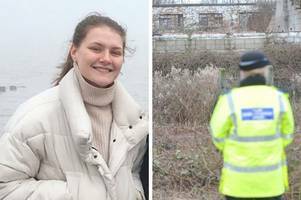 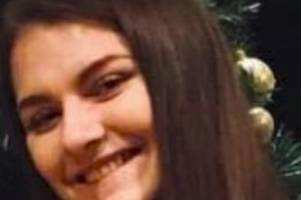 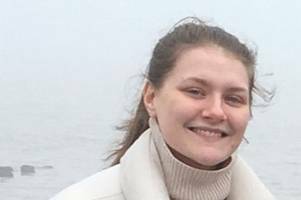 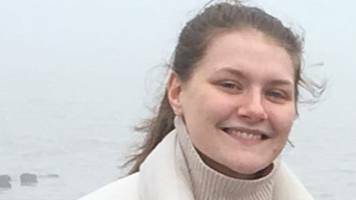 ▶ Videos for "Libby Squire"
Missing student Libby Squire can be seen joking with friends from university in new video released by police who say it is increasingly likely “she has come to harm”. 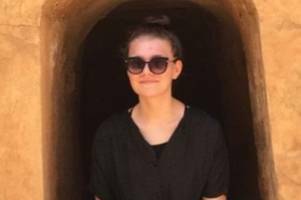 The 21-year-old has not been.. 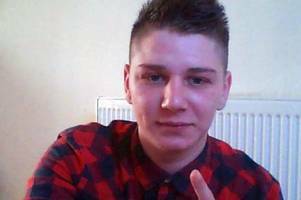 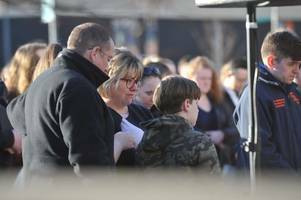 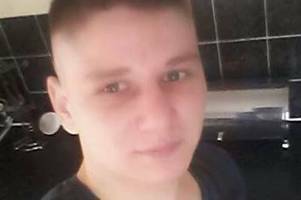 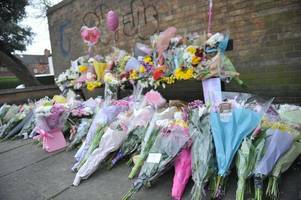 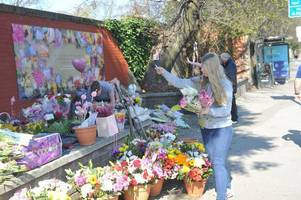 The memorial fund surpassed its initial £1,000 target 24 hours after it was set up. 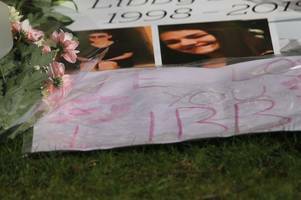 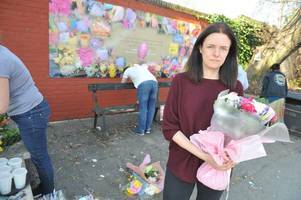 BBC Local News: Humberside -- Hundreds of flowers have been turned into potpourri in memory of student Libby Squire. 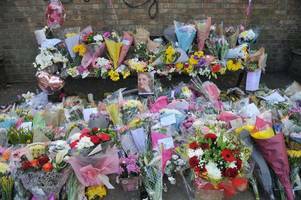 BBC Local News: Humberside -- The floral tributes were left on a bench in Hull where the 21-year-old student was last seen. 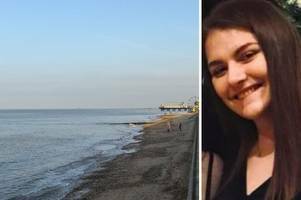 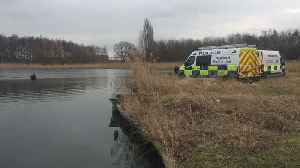 BBC Local News: Beds, Herts and Bucks -- Police say they are treating the death of the 21-year-old student as a "homicide investigation". 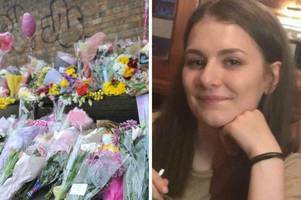 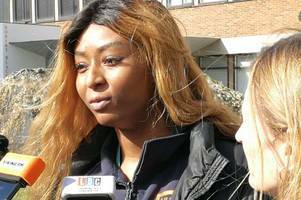 During a inquest hearing into how the missing student died detectives confirmed that her death is now a homicide investigation. 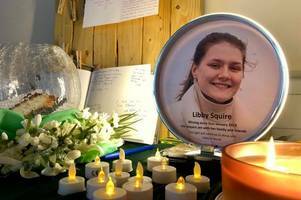 Mother of Libby Squire tells of her loss for the "most precious thing"
BBC Local News: Humberside -- Lisa Squire posted on social media she was "so sorry" she could not have kept her daughter safe.